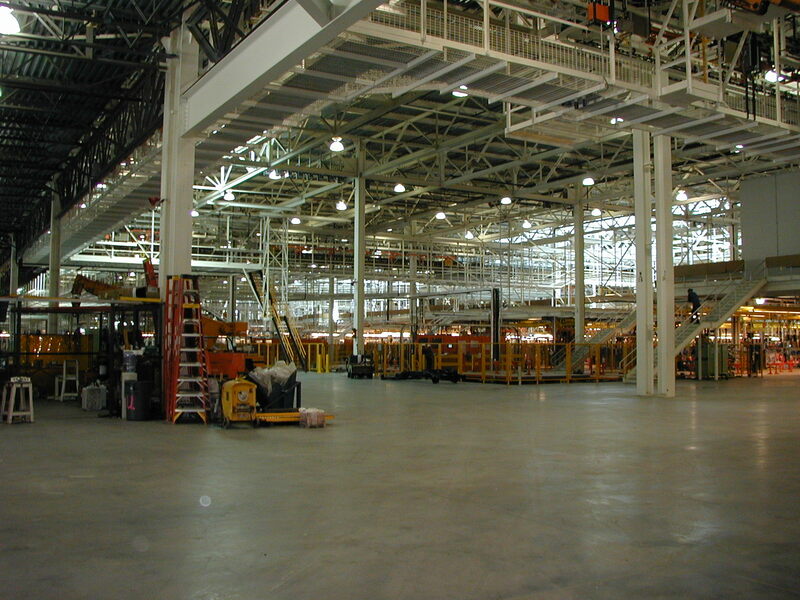 We are a full-service Shop Painting Contractor providing quality service to industrial and commercial clients through out the United States since 1981. From all types of abrasive blasting including steel shot to the application of zinc rich primers, epoxy, acrylics, and urethanes. 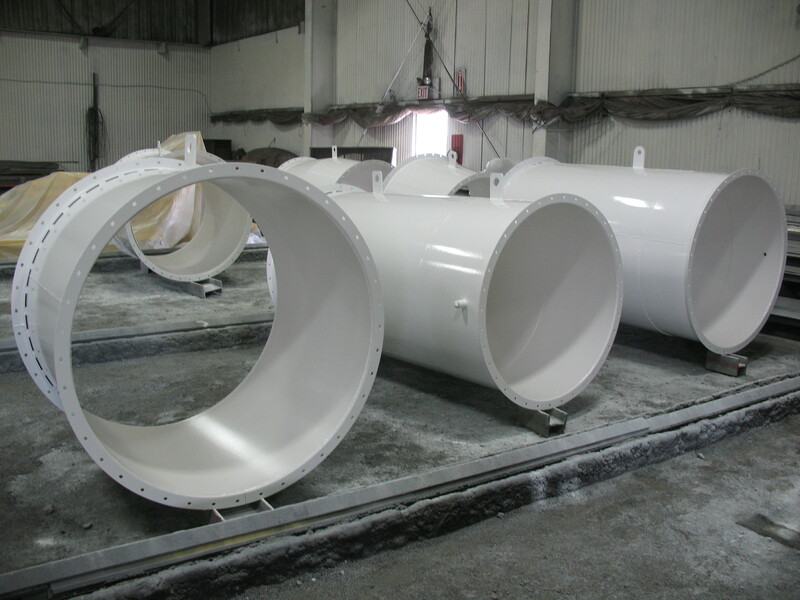 We can meet your coating needs.We also apply intumescent fine resistant coating. Ojibway can meet the most stringent of specifications. All of our employees are dedicated to working with you to implement a solution that meets your needs.